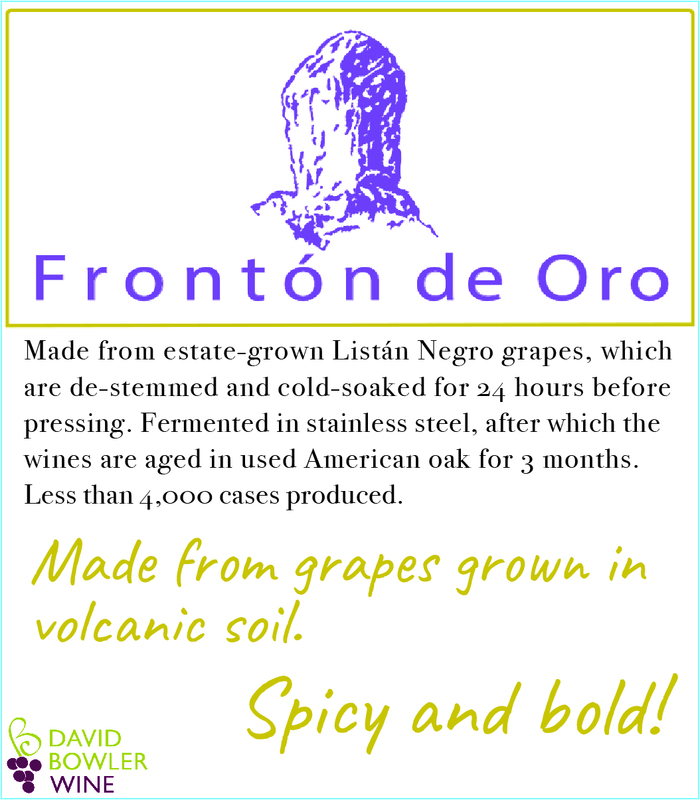 In 1977, D. Antonio Ramírez bought a small piece of land in the hills of La Lechuza (a small town on the island of Gran Canaria) known locally as “El Frontón”, where he planted some vegetables and vines for the family’s needs. In 1999 his two sons, Pedro and Antonio, decided to bottle some wine to sell locally. The vineyards are high-elevation– many above 1,000 meters– and in many cases on terraced slopes.